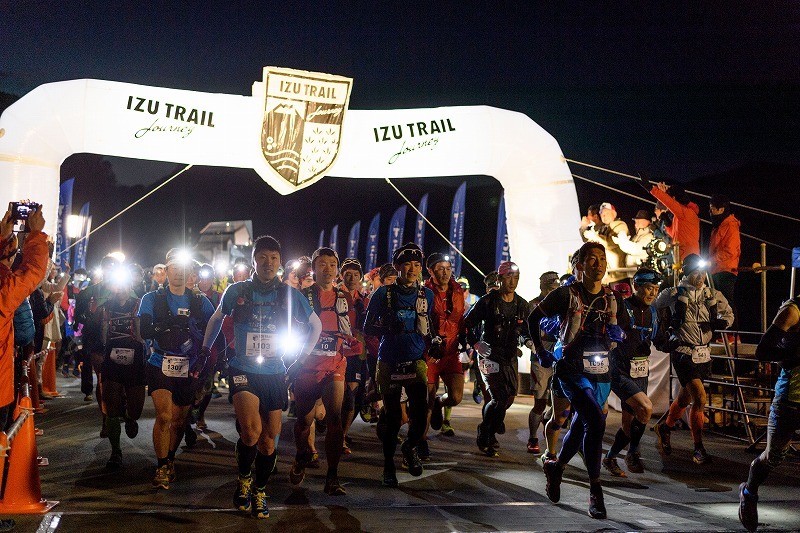 The Izu Trail Journey, also referred to as "ITJ", is one of Japan's premier trail races along a stunning 72 km course taking you from the edge of the ocean up and across the mountains of Izu Peninsula. 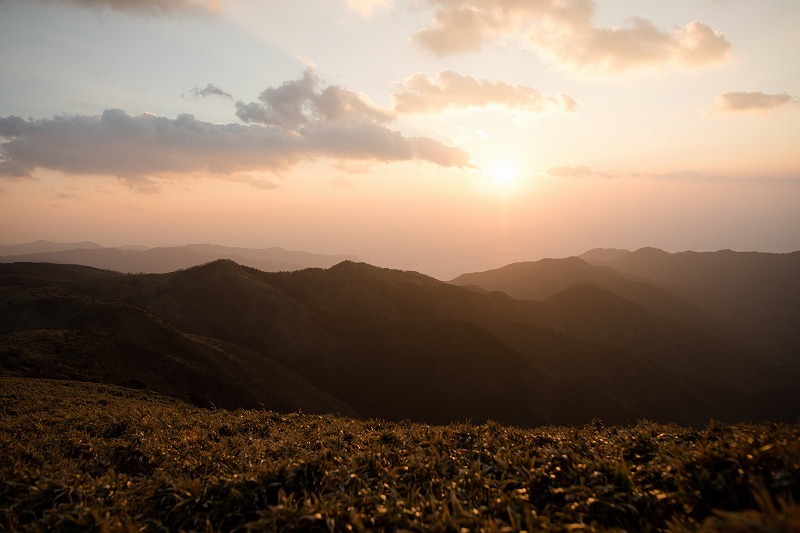 The expansive vistas of the Pacific Ocean below and the HUGE views of the majestic snow-topped Mt. 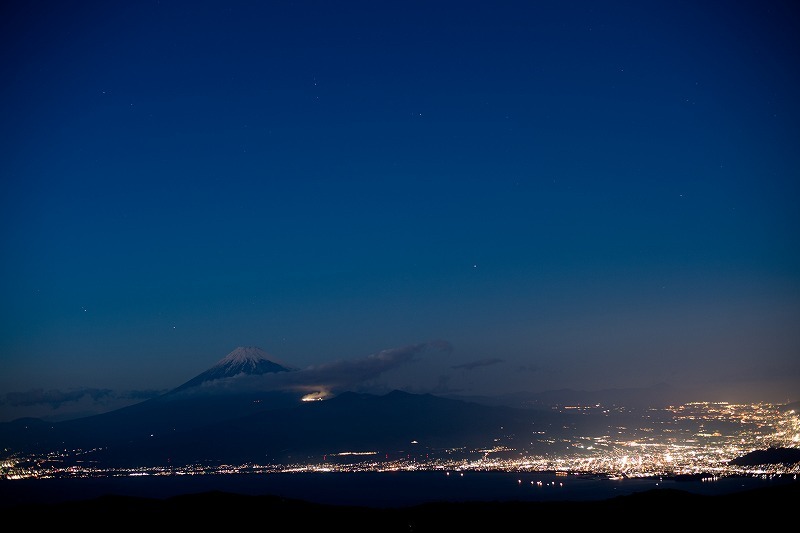 Fuji you'll encounter while running along the trail are awesome and will absolutely blow you away! 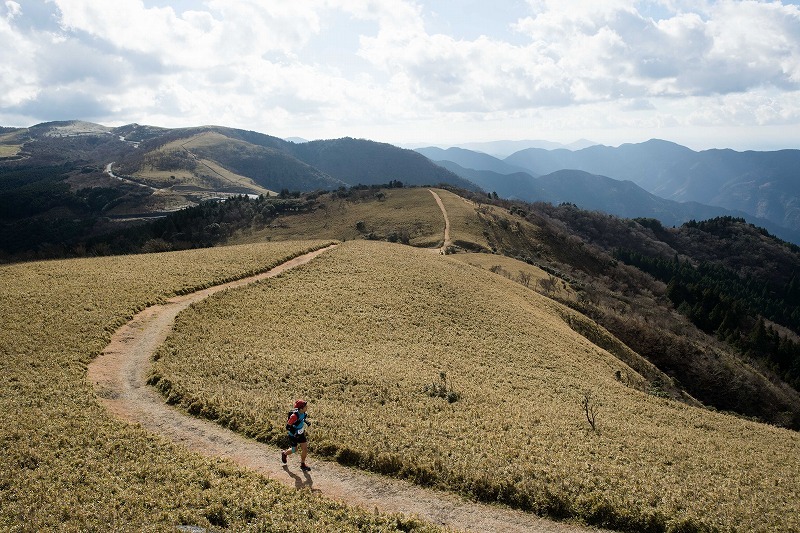 This extremely popular race fills up within hours in Japan but a limited number of race slots have been made available for international participants coming from other countries. Space is very limited so make sure to register soon! 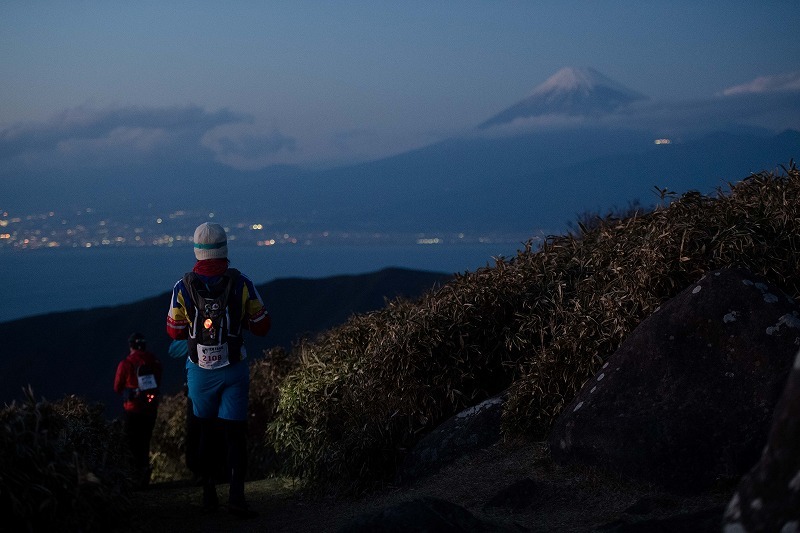 Avid Adventures Japan has partnered with the Izu Trail Journey to provide a way for racers coming from outside of Japan to participate in this amazing race. 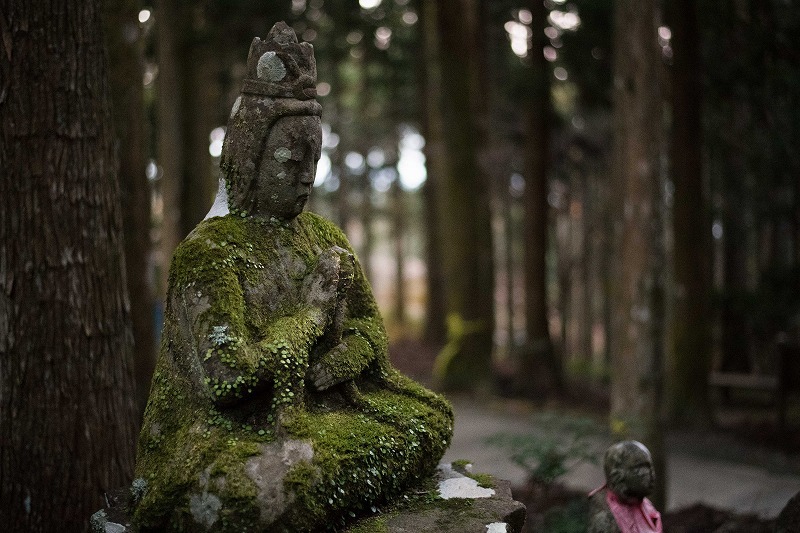 This year, the race has included an English site on their website where we've provided a translation of all the information you'll need to sign up for the race. 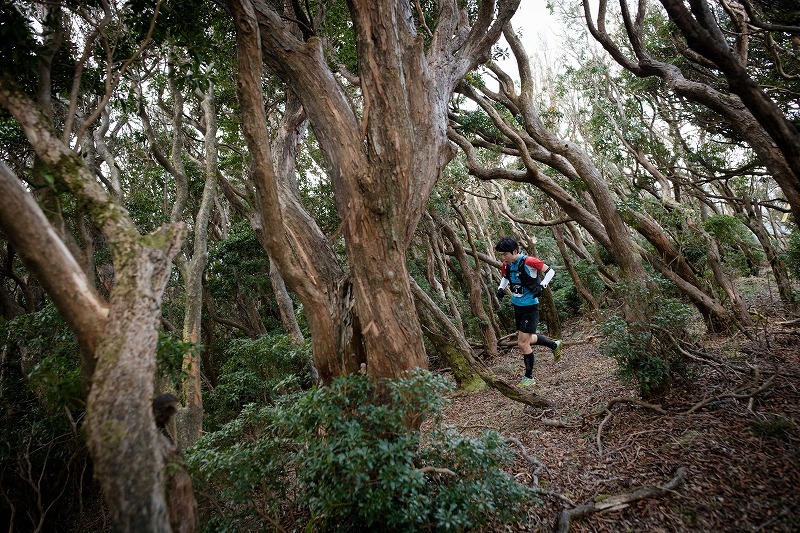 The English race registration can also be accessed from the official race website. Of course, please feel free to contact us at Avid Adventures if you have any questions! 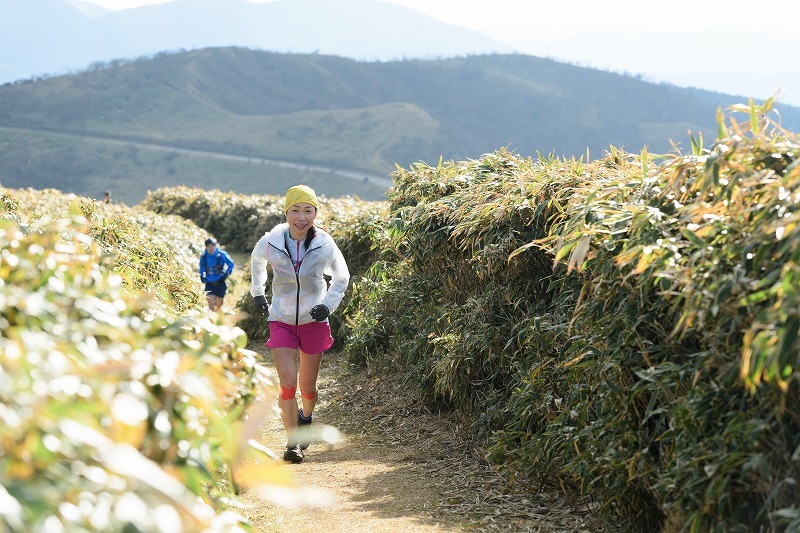 Race registration begins on June 1, 2018 at 12:00 noon (Japan Standard Time). Overseas entries will be filled on a first come first serve basis. 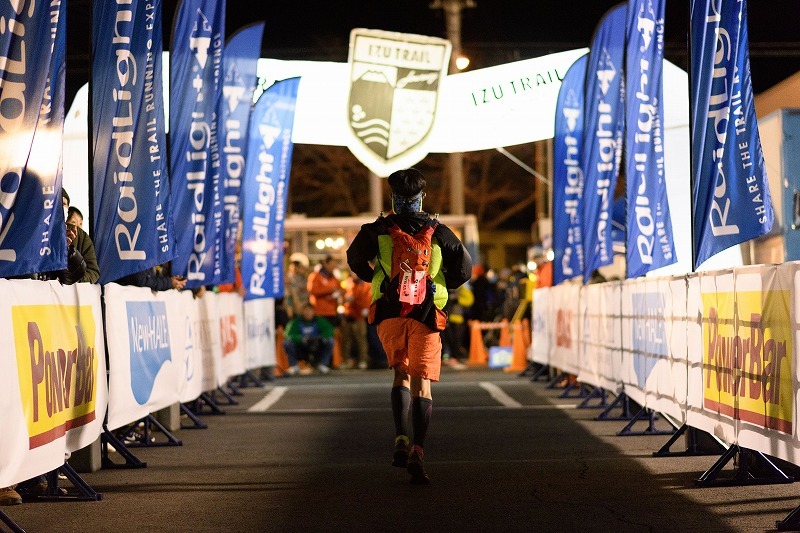 See race and registration details on the official ITJ race website below. Please check here for accommodation & transportation packages for international runners.